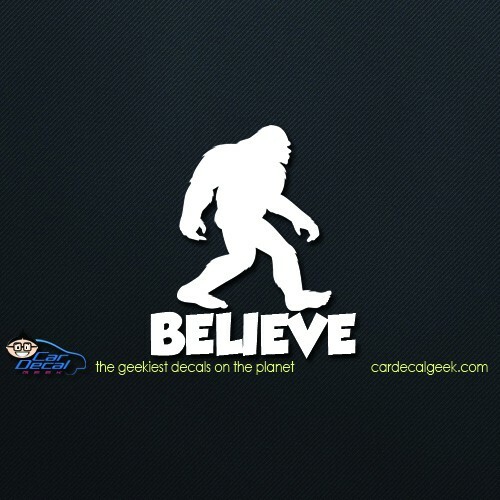 Remember when Bigfoot and Steve Austin, The Six Million Dollar Man had it out? 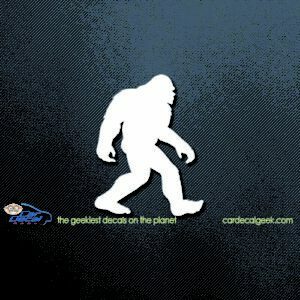 That might have been the awesomest fight ever in the history of TV. 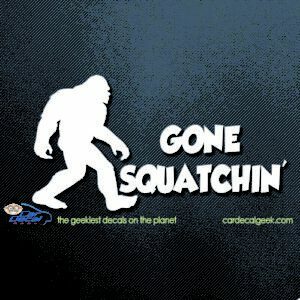 Just ask Oscar Goldman. 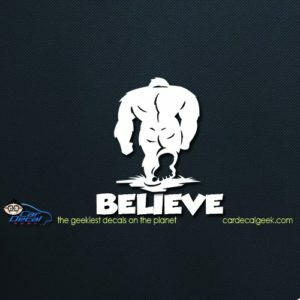 Well, ever since then I have been a believer. 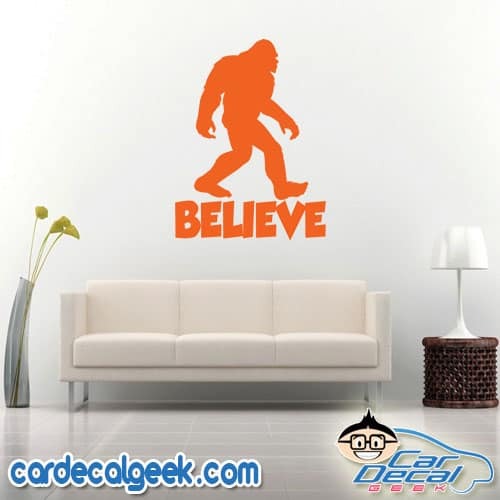 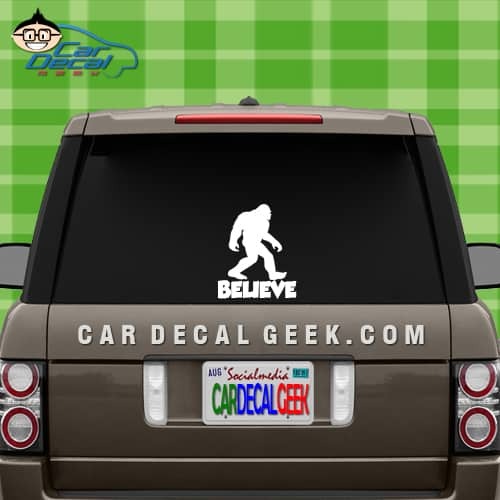 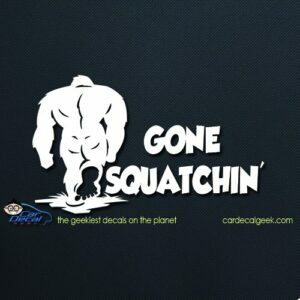 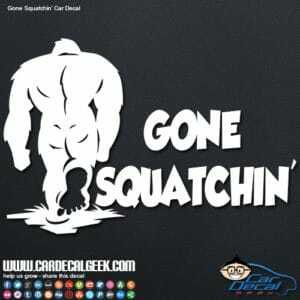 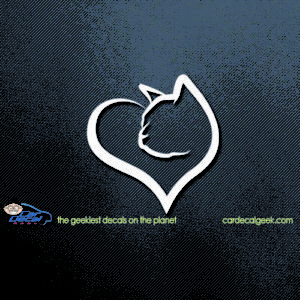 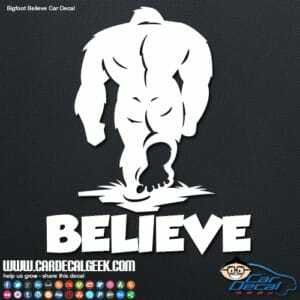 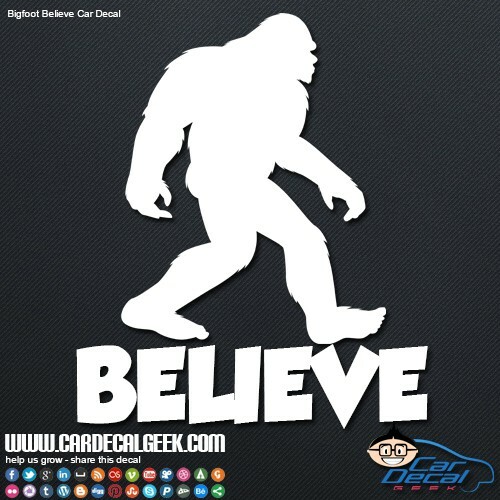 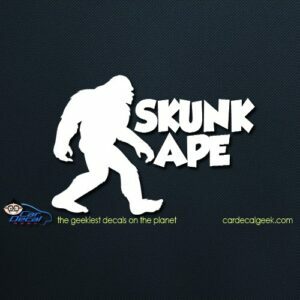 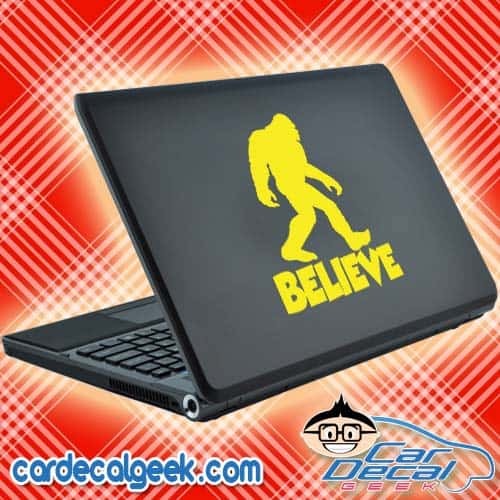 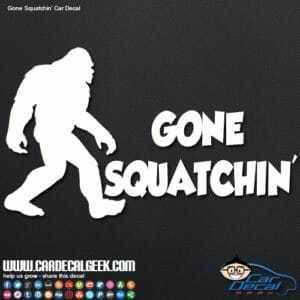 If you are a Bigfoot Believer too, you seriously need to slap a Bigfoot Believer decal on your shaggin’ wagon today!